hd00:13Girl throws hair and straightens hair. 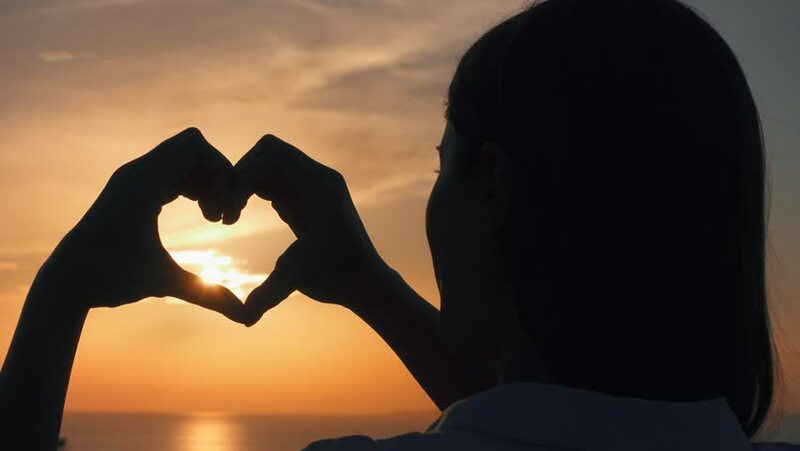 4k00:08Young Woman Making Heart Sign Silhouette with Her Hands at Beach Sunset. Phuket, Thailand. 4K. hd00:20Mother and baby playing outside in summer day at sunset time. Portrait of european family in park.